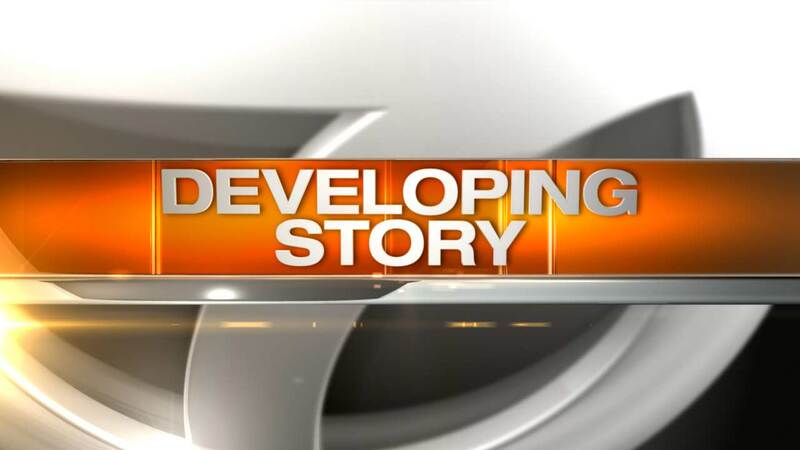 CHICAGO (WLS) -- A man was seriously injured in a fire in Chicago's South Shore neighborhood Monday night. The fire happened around 7:15 p.m. in a high rise in the 7100-block of South South Shore Drive. Officials said the fire was contained to one apartment on the 8th floor of the building. Chicago police said a man in his 40s was transported to Jackson Park Hospital in serious condition. The man was severely burned in the fire, police said. Officials said they don't know how the fire started.